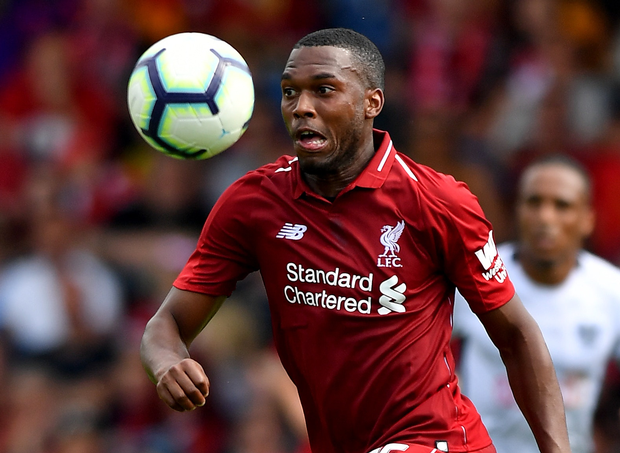 Spurs closely monitoring Liverpool striker Daniel Sturridge and ready to compete with Besiktas for the footballer. Tottenham have problems in the front-line as Harry Kane has a serious injury, Fernando Llorente already 33-year-old and their back-up is necessary. England international is the best option in this situation as he also wants to get regular game time and ready to leave the Merseyside club. Mauricio Pochettino will do everything to add him during the summer transfer window. Turkish club also keen to sign him and there will be a real battle for the player. His price could increase and become much more. Daniel joined Liverpool from Chelsea in 2013 with a €15m deal. He is one of the best strikers in Premier League and a key figure for the club. In this season, Sturridge already played 20 matches, scored 4 goals and made one assist in all competition. This is an excellent result and he can do much more if he gets a regular place in starting line-up. The 29-year-old centre-forward is contracted with the Reds until 2019 and his release clause is around €22m. He also played in national team squad which is already a big success for the attacker. Spurs set to pay big money for the footballer during the summer transfer window. Tottenham have amazing results in the Premier League as they are in a third place in the table and have a great chance to win the tournament. London club also reached the Champions League playoff and they have to face Borussia Dortmund this week.